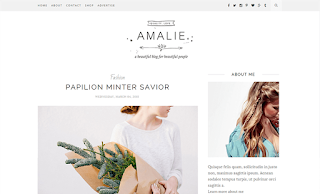 I had an issue withe the Amalie Blogger Template. I couldn't get the mobile menu links to load the url, once the link was clicked or selected . Welcome to my "How to Make Money Blog!" Our blog frequently post on the latest news, strategies, and resources to earn income online of offline. Some of the categories we cover are: At-Home-Jobs, Website and Blog Monetization, Forex Strategies, Affiliate Marketing, Email Marketing, and more. We publish new content week for you to add to your entrepreneurial tool kit. Thanks for stopping by and enjoy the posts! Join EasyMarkets Forex Trading Affiliate Program and Earn Thousands of Dollars a Month! Find out Hundreds of Ways to Earn Money Online from this blog! 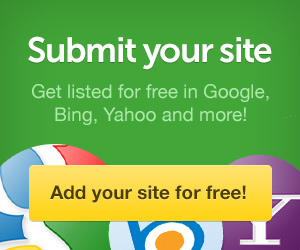 If you are looking for "Real Ways to Earn Income Online" then you should check out realwaystoearnmoneyonline.com .